There are a couple of ways I’m aware of you can support multiple web sites with a single SSL certificate using the same port. Useful for when your collection of sites are on the same domain. Useful for when your collection of sites are on different domains. or you can create a self signed one. Click on the root machine node in the left tree view of IIS (7.x) manager. Then double click the “Server Certificates” icon in the Features View. This will show you all the certificates currently registered on the server. that you can Import or create your own certificate. The certificate will be registered on you machine. 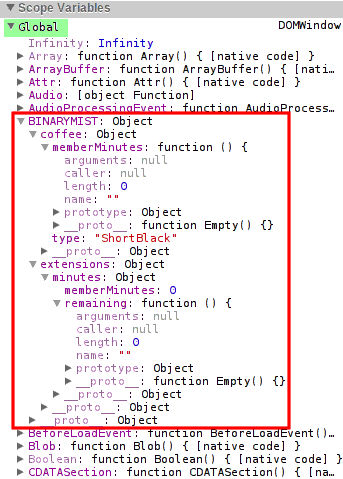 right click -> Edit Bindings… -> Add. and select the certificate you just created from the SSL certificate drop down menu. Repeat these steps for the rest of the sites you want to share the certificate. We now add the https binding and host information to our sites that need to share the wild card certificate. Although I normally keep it simple and name my sites the same as the URL (your ssl domain) I want to use. Now this is a bit more work than with IIS 7. If it’s not already installed, you’ll need the SelfSSL tool. You can get this from the SSL Diagnostics Kit or the IIS 6.0 Resource Kit which contains lots of other stuff. You’ll need to generate the certificate for one existing IIS site. For the first site take note of the site idendifier. 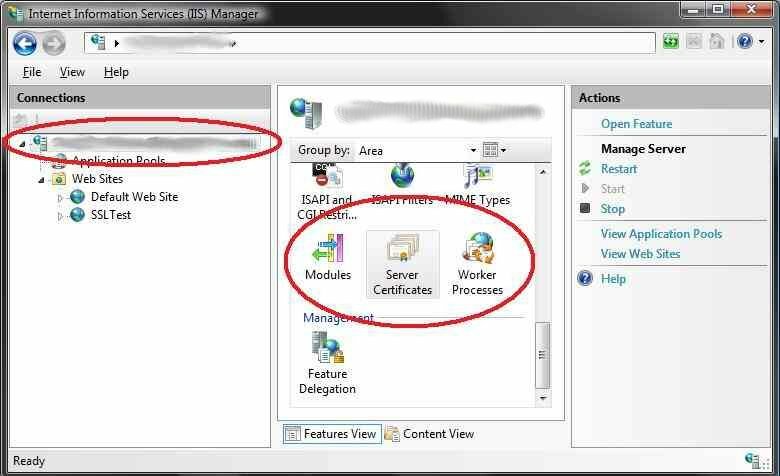 You can see this in the right pane when you select Web Sites from the server node in the IIS manager. Open a command prompt, you’ll need to run the SelfSSL app. Actually I think the easiest way to run this is Start menu -> All Programs -> IIS Resources -> SelfSSL -> SelfSSL. 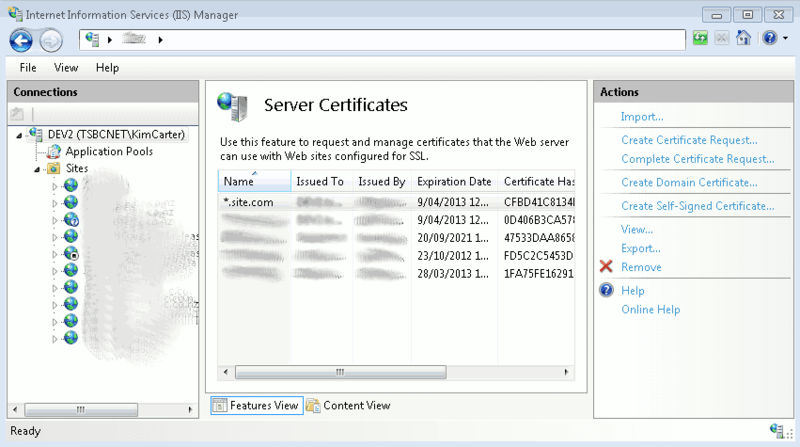 Have a look at the site properties in IIS Manager -> Directory Security tab -> Server Certificate button. This will start the IIS wizard. 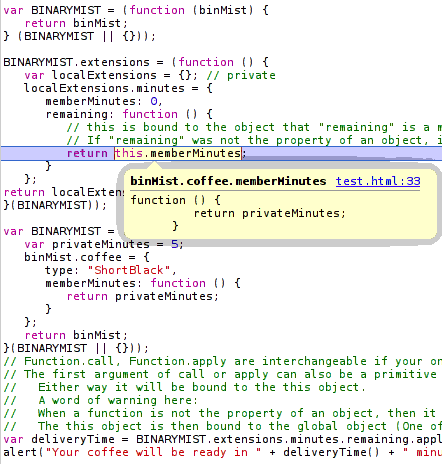 Click Next -> Assign an existing certificate -> Next. You should see the wild card certificate you created. Select it, click next, and make sure you assign it the same port that was assigned to the first site. you’ll need to run the following command for each of the sites that require it. It’s probably not in your path, so you’ll have to run it from location. cscript adsutil.vbs set /w3svc/<website identifier>/SecureBindings ":443:<your ssl domain>"
cscript adsutil.vbs set /w3svc/1/SecureBindings ":443:mysane.site.com"
File menu -> Add/Remove Snap-in… -> Add… -> select Certificates -> Add -> select Computer account -> Next -> select Local computer -> Close -> Ok. Select the Certificates node, expand Personal, Certificates. 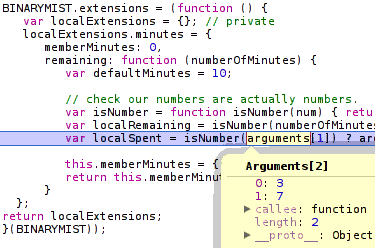 Now in the right window pane, you can manage the certificates.